Real or fake? That is the question. And those are typically your two Christmas tree options each year when the holidays roll around, right? Well, did you ever consider another alternative? 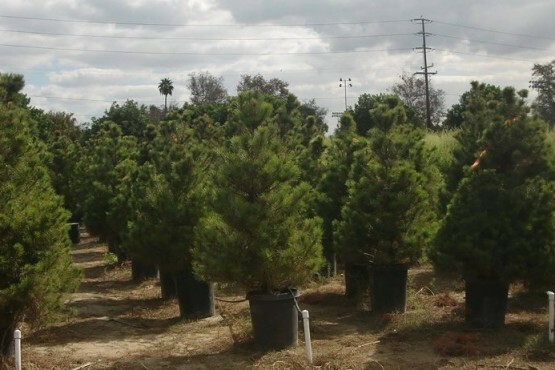 The Living Christmas Company based in California is providing just that—the opportunity to rent a live, potted Christmas tree. While delivering Christmas trees for a local nursery as a teen, The Living Christmas Company’s founder Scott Martin discovered the utter magic they brought to families. Seeing those same joy-inducing trees dry and discarded on the curb just weeks later though, eventually made him think twice about the long-standing tradition of cutting them down. So he made it his mission “to change the way California celebrates Christmas.” From the looks of it, the concept’s catching on. The beauty of the idea is that the trees, roots and all, are delivered to homes in pots appropriate to their size. Once a family is done loving their Christmas tree with plenty of water and ice, it’s returned, replanted in a larger pot as it grows, and shared with a new family a year or two later. Those that aren’t quite in the right shape to be rented again get planted in the ground. So what do you think? 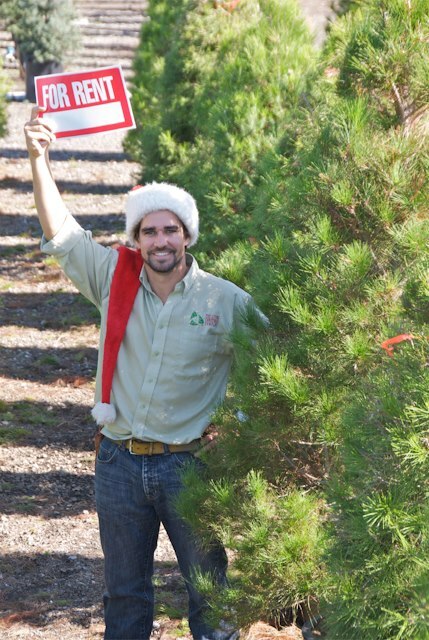 Is renting Christmas trees the next big thing? Vote and share your thoughts in the comments! We need to stick to some of your regular traditions. What if the trees get to big?